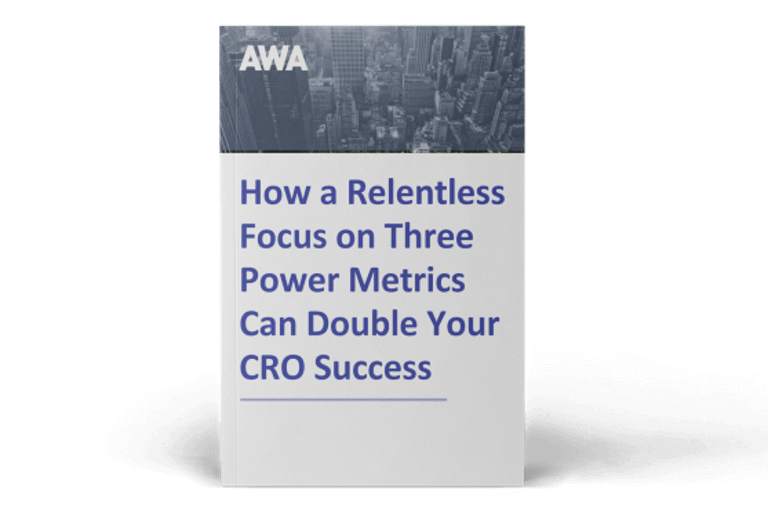 In a recent article, I shared the four pillars of a successful CRO programme. One of the comments was “Why does AWA use so many techniques when you're only looking for answers to four questions?”. In fact, we have a suite of 32 techniques which we use when optimising ecommerce websites. Nine of these we use on ALL our CRO projects and the remaining ones we sometimes use, depending on the project. So, why do we use so many techniques when we are focused on just four questions? When we start working on a website, we don’t know which type of research will yield the most valuable insight. Are the gems to be found in survey data? Usability studies? Site search terms? Or are they hiding in live chat transcripts? Customer reviews? Or do your customer service staff hold the answers? Only by reviewing all available data sources can we be sure that we are focused on the right opportunities. We prioritise opportunities based on the strength of the evidence. In other words, we give more weight to issues that were highlighted by several people or sources. For example, an issue which one visitor mentions during usability testing is not given the same level of priority as one which we uncover in multiple user tests, survey responses, sales staff interviews and analytics analysis. Therefore, in order to reveal how strong the evidence is for each opportunity we identify, we need to use a large number of possible sources. Although we like to think otherwise, many of the decisions we make are driven by emotions rather than logical, conscious thought. And this can have an impact on the validity of some of the data sources we get evidence from. We have found on occasion that data which relies on conscious thought – such as surveys – can contradict data sources which tap into unconscious behaviours – such as heatmaps and split tests. Therefore it’s important to use a range of both conscious and unconscious data sources to provide a well-founded balance of insight. 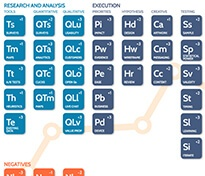 How many sources of data do you use when optimising your website? 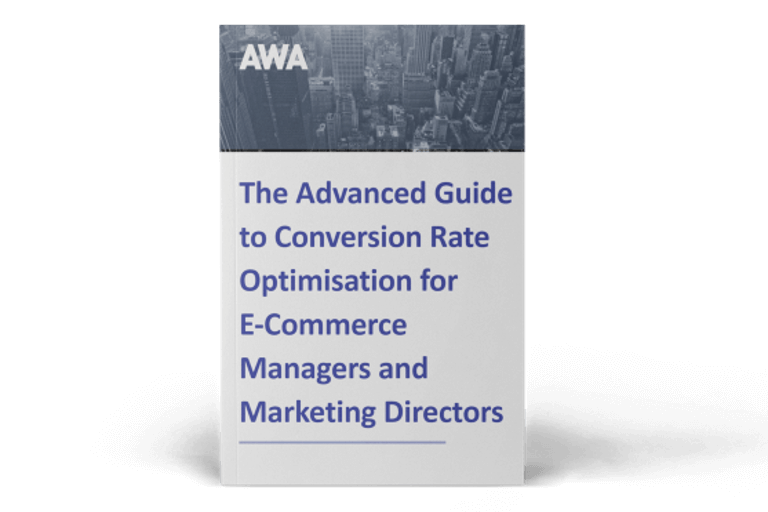 Are you using a wide range of data sources to guide your optimisation? What would you include on your ‘must-have’ list? Do you swear by a data source I’ve not mentioned here? Please share in the comments box below. If you would like to use more data sources, but you don’t have the time or the resource, we can help. Contact us today to discuss how we can help you learn more about your website visitors and use this insight to get your website optimised for more sales and revenue.